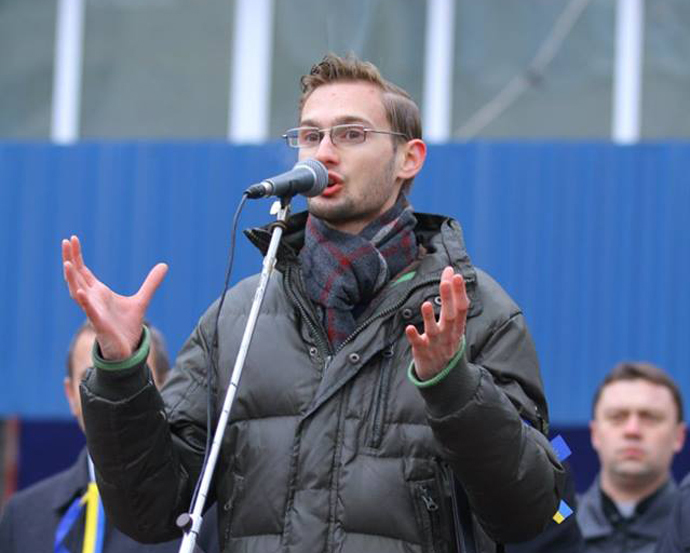 Since his first year as a political science college student in 2008, Taras Sluchyk has been active in advocacy movements for good governance in Ukraine. A couple of years after Taras started university, Viktor Yanukovych came to power, accelerating a period of democratic rollback in Ukraine. The 2010 local elections and the parliamentary elections in 2012, which followed, were riddled with irregularities. Taras passionately believed his Ukraine needed to make critical changes if democracy was to flourish. During his time at university, he looked for ways to put his theories into practice, but he lacked direction and focus. Through participation in several USAID-supported seminars on citizen engagement with local governments, implemented by the International Republican Institute (IRI), he learned that to affect change, one must start small, ensuring that policies at the local level are reflective of public rather than private interest. 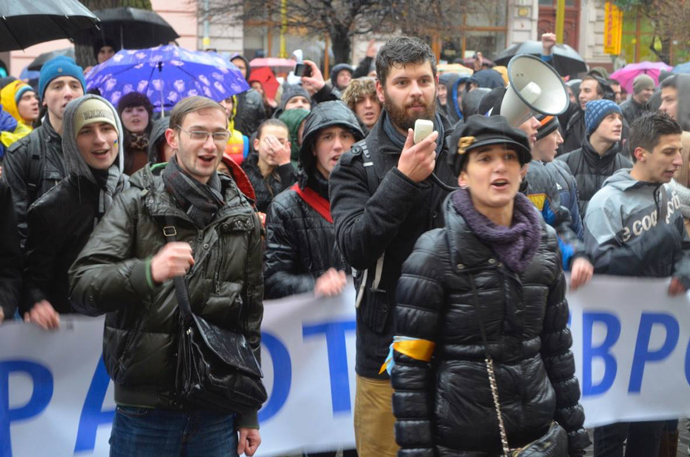 Through the years, Taras has taken part in movements to defend the rights of young people, conducted seminars on civic activism and leadership for youth in district centers, and headed a Ukrainian youth civic organization, Democratic Alliance. In Ukraine, public service delivery in communities is a nexus point for citizens and local government. Urban regional centers create utility companies to deliver services, and their effectiveness in doing so is reflective of the local system of governance. These companies are often vulnerable to corruption and non-transparency, due to scant requirements for publicizing their activities. Today, there are more than 800 utility companies in Ukraine. 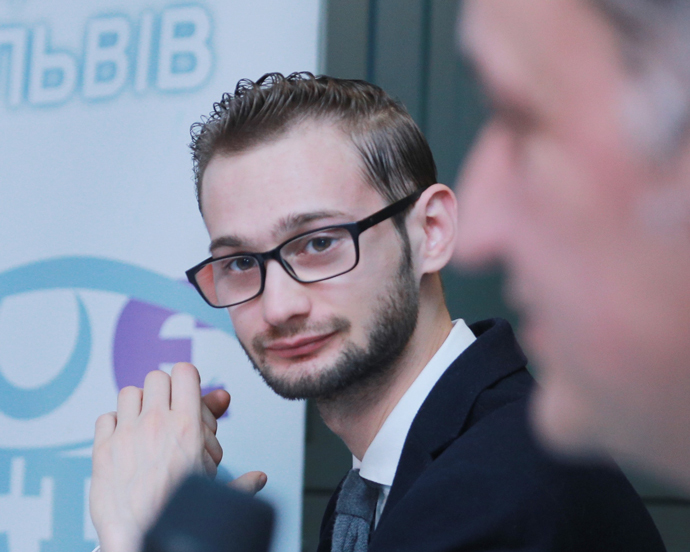 In his hometown of Ivano-Frankivsk in western Ukraine, Taras began to take the first steps to curb rampant corrupt practices by successfully lobbying a draft resolution to the city council that outlined what information utility companies should disclose to the general public. Since the resolution’s adoption, public disclosure by utility companies in his region has dramatically increased. Such measures reduce vulnerability to corruption by exposing practices to public scrutiny. 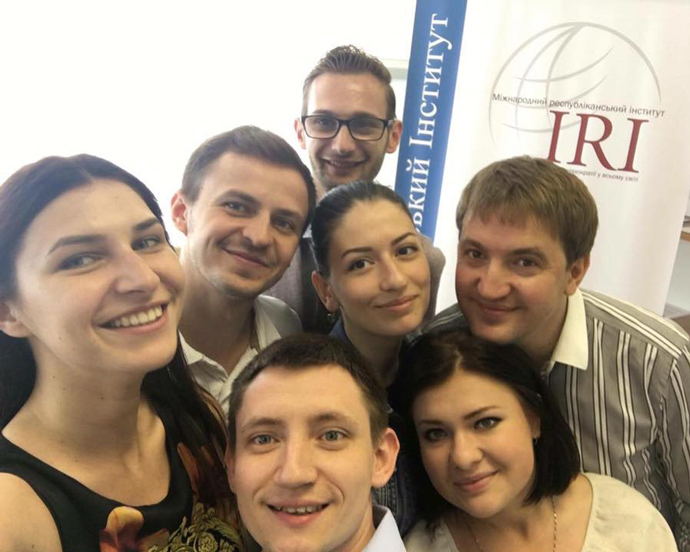 Since 2013, Taras has visited dozens of cities across Ukraine, sharing methods for increasing transparency and accountability within local government. “It is only the changes in many cities [that provide] a practical mechanism for implementation of standards from the bottom for the whole country,” Taras said. His efforts have reached civil society and community activists, city council members, local government officials, and mayors’ offices. 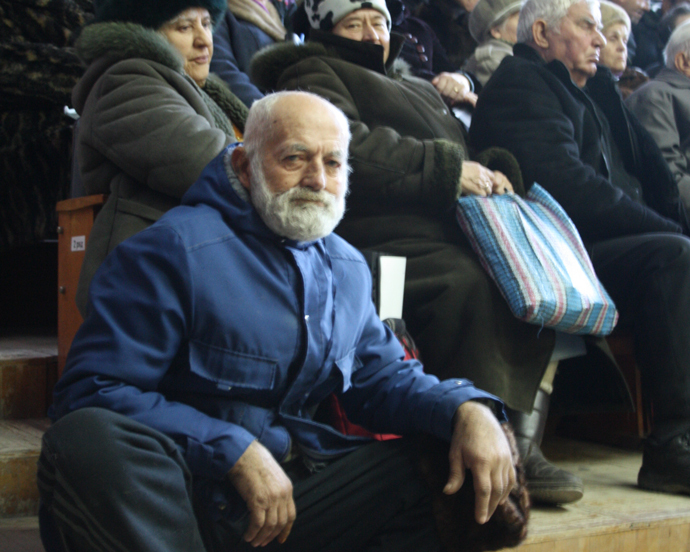 Through his work increasing accountability and transparency in Ukraine, supported by USAID, Taras has used Ivano-Frankivsk as a model for inspiring other communities to pursue anti-corruption initiatives in their local governments. 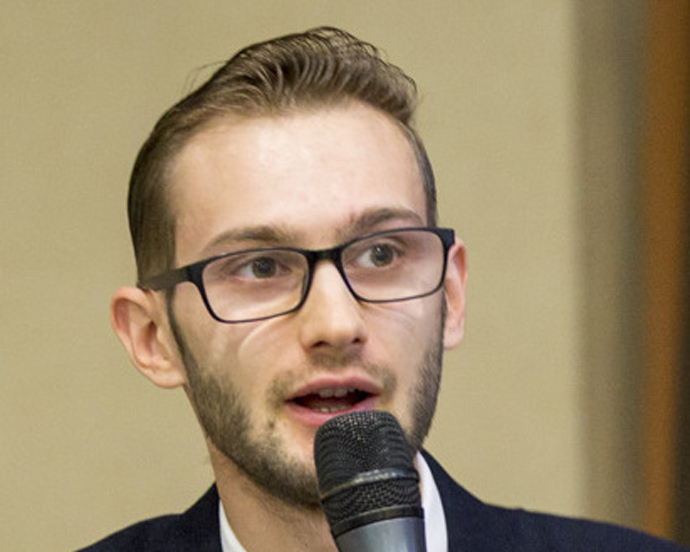 Taras has become a passionate and engaged leader at the national level, gathering citizens and political and civic activists across Ukraine to join efforts against corruption. He also continues to draft legislation to promote the highest standards of good governance and transparency for local governments around the country, several of which have been adopted by city councils across Ukraine, including most recently in the western city of Ternopil. 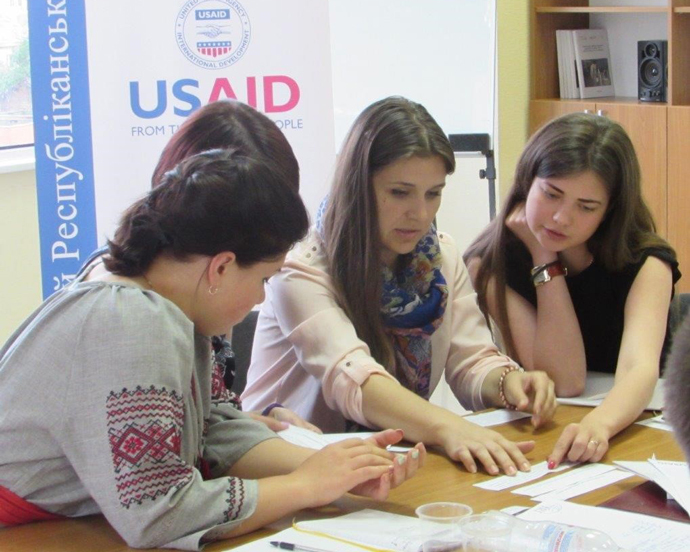 USAID continues to build on Taras’ progress in Ukraine, bringing communities together to reduce opportunities and incentives for corruption and create a common vision of a democratic future. Learn more about USAID’s global anti-corruption programming.